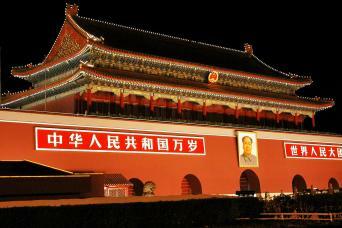 Beijing is the capital of the People’s Republic of China, as well as one of the most populous cities in the world. Few cities on Earth offer more attractions and world-renowned landmarks, and few cities have served as the political and cultural center of a civilization for longer. 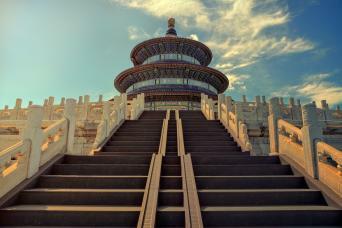 Some of the most culturally significant sites in all of China can be found in Beijing, such as the Tianning Temple, the Temple of Heaven, the Yonghe Temple (Palace of Peace and Harmony), the Summer Palace and Chairman Mao Memorial Hall. While in the center of the city, you can also take the Tiananmen Square tour (though you should remember that the protests that occurred in the square in 1989 are still very controversial, and any discussion of the student movement is subject to censorship by the Chinese government). While the imperial grandeur of much of old Beijing remains, and continues to be celebrated, there are also dozens of working class markets that have remained largely unchanged for hundreds of years, and much of Beijing sightseeing requires you to fully immerse yourself in the chaos that has defined these markets for so long. No Beijing city tour would be complete without a stop at one of Beijing’s newer markets, the Dirt Market (“Panjiayuan” in Chinese), which specializes in Chinese antiques. 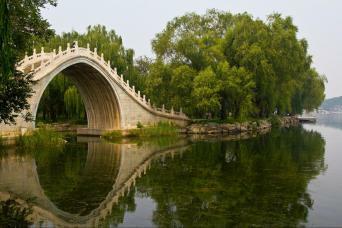 Beijing is also home to far more open spaces than you may think, especially once you get out of the center of the city. 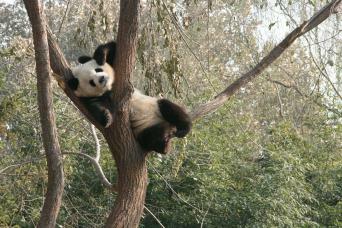 Two notable exceptions are Beihai Park and Jingshan Park. The former is within and the latter is just north of the Forbidden City. 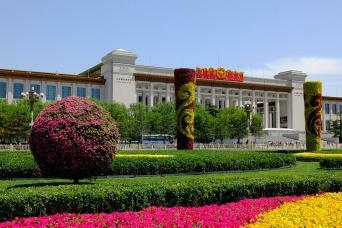 Many of the top things to do in Beijing are more modern. There are certainly numerous landmarks that have been erected in recent years, such as the Bird's Nest and the Water Cube, the two primary venues around which the 2008 Olympic Games were centered. Beijing is also home to some of the world’s best restaurants, as well as some of the most unique (although occasionally bizarre) foods that the world has to offer. For the most adventurous gourmands, any food tour of Beijing demands a stop at the Night Market. Here you will find everything from fried spiders to crustaceans. 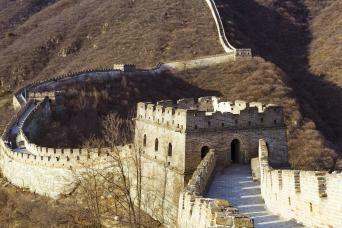 Beijing is also in close proximity to perhaps the most iconic landmark in all of China—the Great Wall. Though it may take you out of this amazing city for part of the day, it is the most culturally significant of all Beijing day trips, and can often be combined with a tour of the Ming Tombs. It is without question worth it! Gray Line Beijing offers over two dozen tours in and around the Chinese capital. 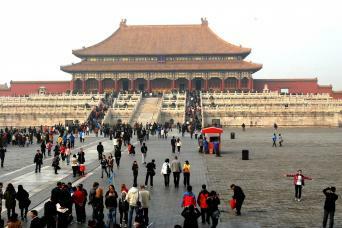 Some of our Beijing tours allow you to walk through Tiananmen Square and the Forbidden City, where you will get the chance to examine the more than 1.8 million artifacts housed in the Palace Museum. These artifacts represent countless eras from China’s 5,000 years of history. Gray Line Beijing also offers a variety of tours that will both introduce you to the most significant Beijing attractions and grant you the opportunity to explore beyond the city. 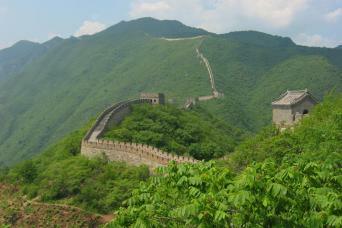 Most of these combination tours will include one of our Great Wall of China tours. We also offer tours that are dedicated to destinations entirely outside of the city, such as the Ming Tombs to the north of the city and the gravesite of the Terracotta Army, which is located just outside of Xi'an and is a peerless artistic achievement with regards to its scope. 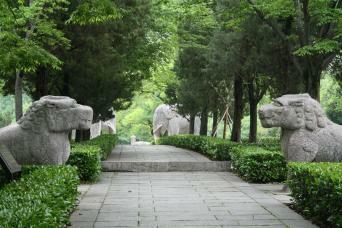 Gray Line Beijing seeks to provide exciting, evocative and educational cultural exploration. On top of providing a myriad of tours throughout Beijing, we also offer Beijing airport transfer; an extensive network of partner hotels and travel agencies; and, most important of all, a staff who takes pride in professionalism. Add a short description and page links here.